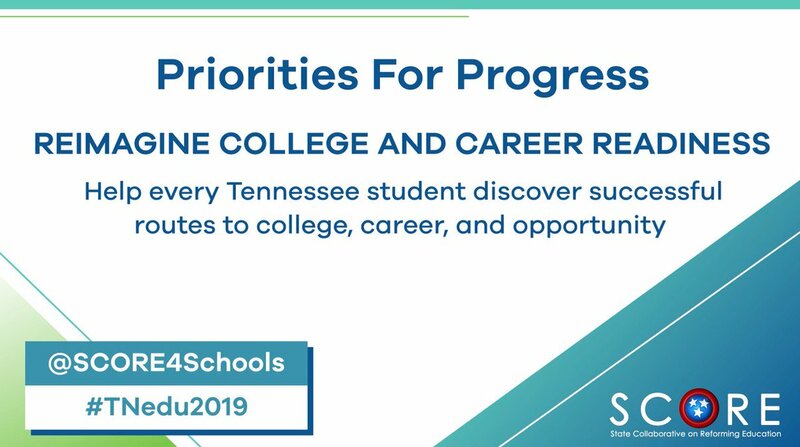 During a one-year term, the Tennessee Educator Fellows learn about, reflect upon, and inform the policies, practices, and systems that affect student achievement and educator effectiveness. Learn more and apply. Applications are due by 11:59 pm CST on Tuesday, February 26. If you have questions, please contact SCORE’s Educator Engagement Associate, Leigh Cooksey, at leigh@tnscore.org.